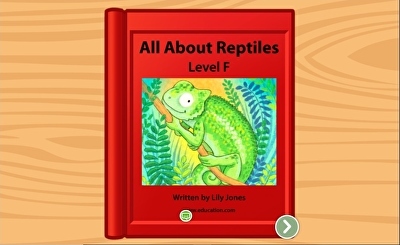 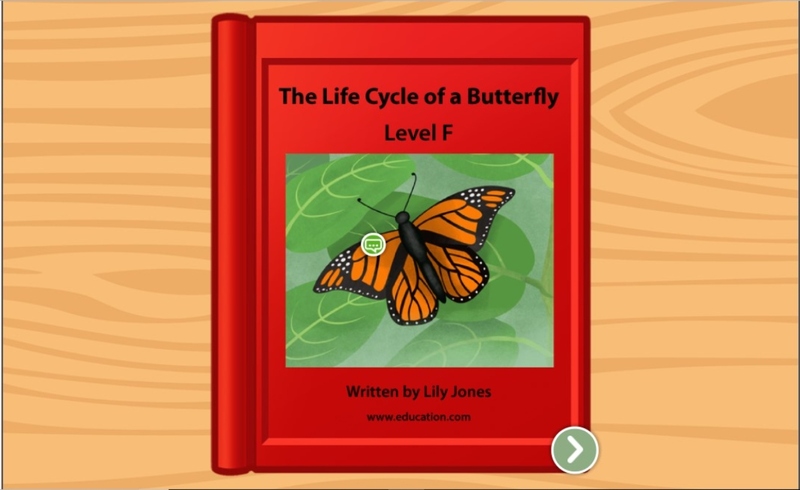 In this leveled book, children read all about the things different animals do. 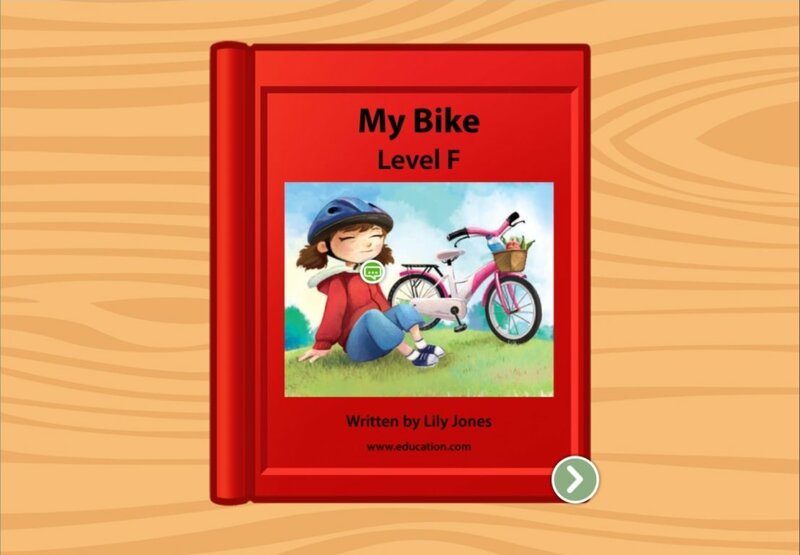 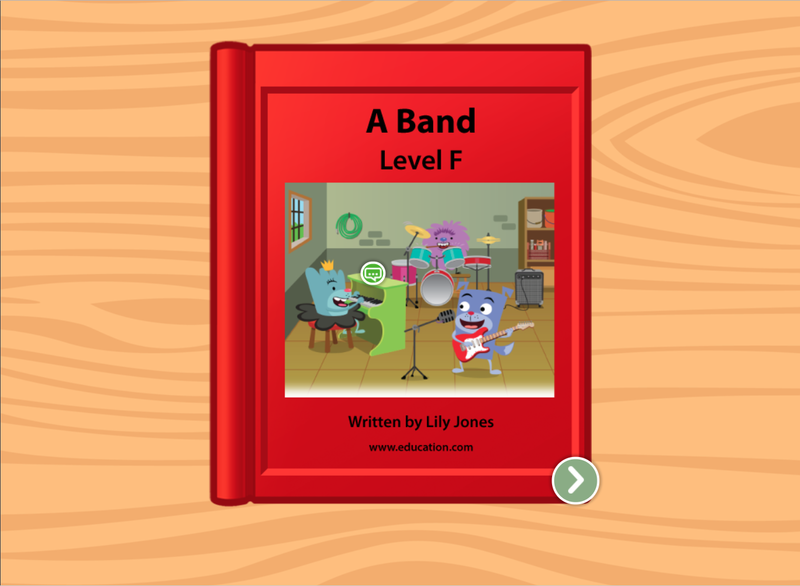 Children will learn about different musical instruments and build essential reading skills with this music-themed leveled book. 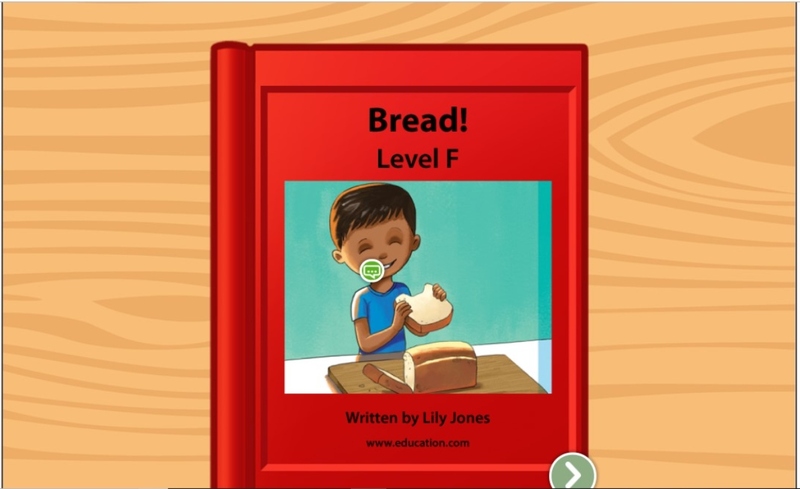 Help children practice sequence of events in storytelling with this leveled book, boosting reading, writing, and cooking skills, too. 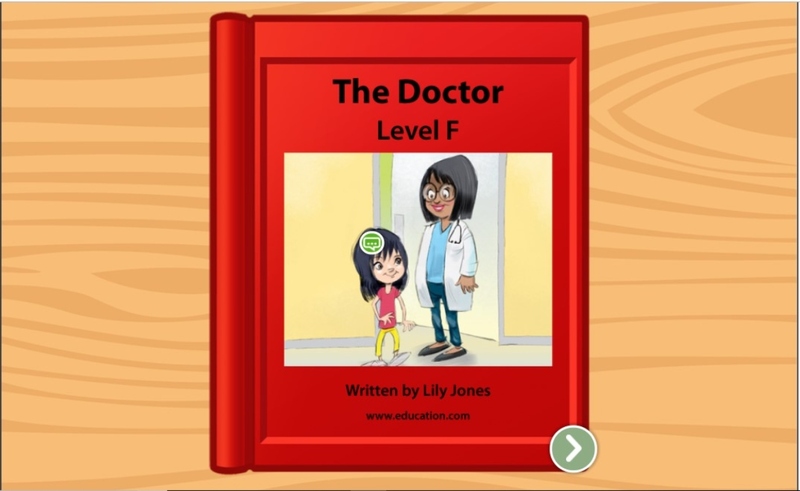 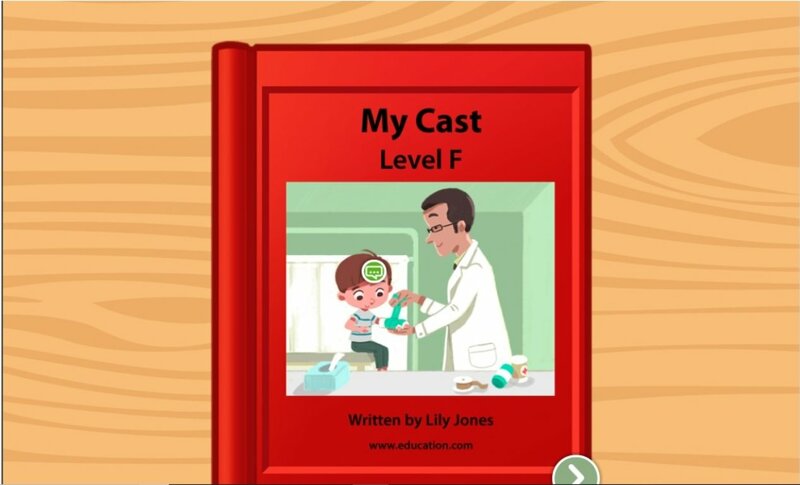 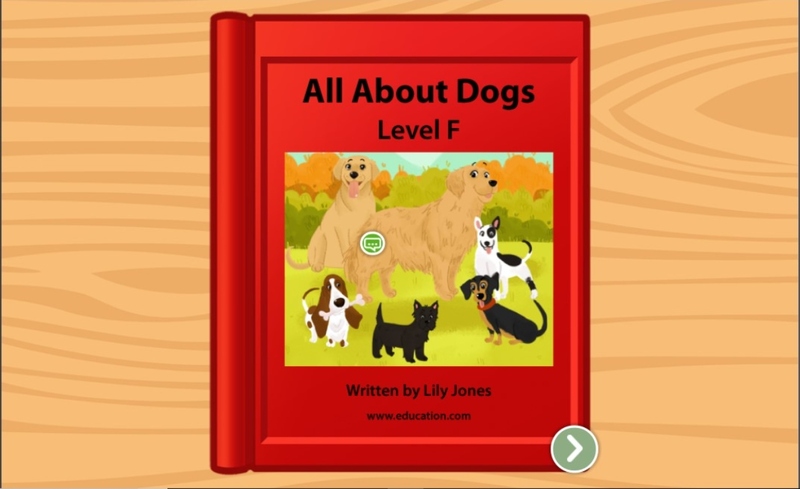 Certain jobs are common in every community, and your child can get to know them all in this leveled book that levels up early reading skills. 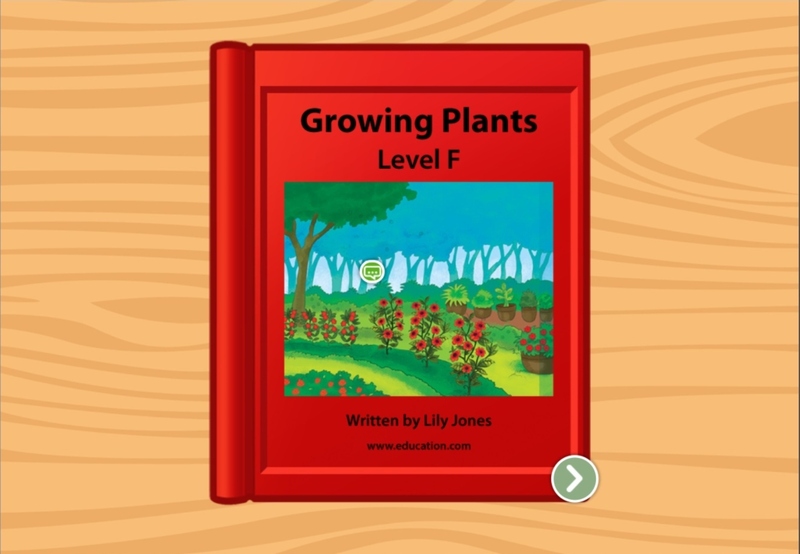 Immerse yourself in the sights, smells, and other sensory details of a garden with this leveled book that's all about flowers.